The Trump administration has undertaken numerous deregulatory actions through rule suspensions, repeals, and other efforts, many of which have been challenged in court. Policy Integrity maintains a publicly available list showing the outcomes in those deregulation cases. Thus far, the Trump administration has prevailed in only two out of 30. 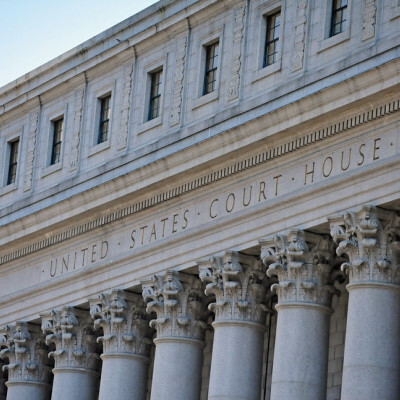 A recent piece in the New York Times highlights the roundup and includes insight from Richard Revesz on the administration’s continued struggles in court. Our roundup has been also been cited by the Wall Street Journal and the Brookings Institution. 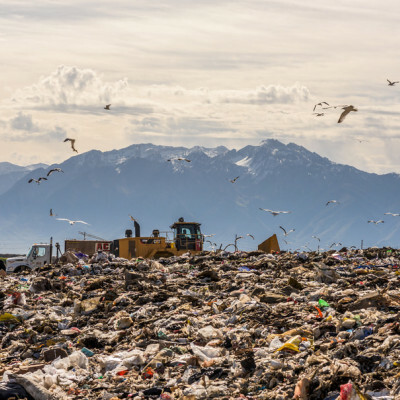 In 2016, the Environmental Protection Agency (EPA) finalized emission guidelines for municipal solid waste landfills that, once implemented, will deliver significant net benefits from reducing pollution and harmful impacts to human health. But the agency is now proposing to delay the implementation of these protections. 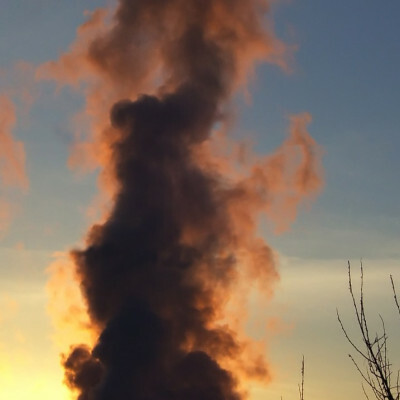 EPA does not assess the forgone benefits of the delay, making no attempt to quantify the likely emissions increases that would result from postponed implementation. We submitted comments that point out how EPA fails to justify the proposed delay and assess its social costs. 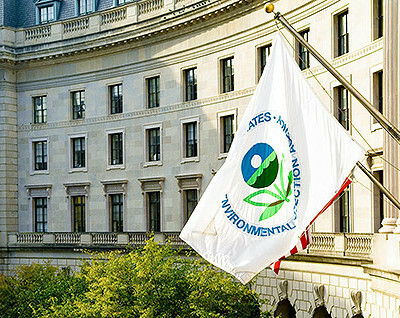 On NPR’s Marketplace, Richard Revesz recently explained why many EPA deregulatory initiatives are unlikely to survive in the courts regardless of new actions by Acting Administrator Andrew Wheeler, whose confirmation is pending before the Senate. Revesz also did a podcast for Bloomberg Radio on how the new blue wave of state attorneys general may do a U-turn on lawsuits brought by their Republican predecessors—many of which challenge tighter federal environmental regulations. Policy Integrity staff published two pieces in January. Richard Revesz’s article, “Congress and the Executive: Challenging the Anti-Regulatory Narrative,” was published in the Michigan State Law Review as the Visionary Article in Environmental Law and Regulatory Policy. 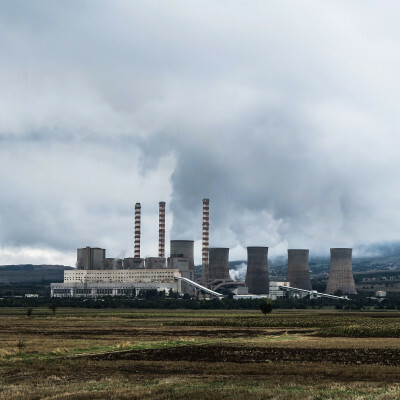 In the newly published book, “Managing Global Warming,” Peter Howard authored a chapter dealing with the Social Cost of Carbon (SCC). He discusses how to include climate change in a cost-benefit analysis framework and lays out suggestions for how to improve the measurement and application of the SCC. The Social Cost of Carbon is the best available tool for measuring the economic damages from carbon emissions. Still, many significant climate impacts identified by the Intergovernmental Panel on Climate Change are difficult to quantify and have been omitted from SCC estimates. Our new issue brief specifies the omitted categories and encourages policymakers to account for this likely underestimate by viewing the SCC as a lower bound for damages. EPA is proposing to amend its 2015 standards for residential wood heating devices, allowing retailers to sell non-compliant wood heaters for two years past the original 2020 compliance date. These devices are responsible for significant emissions of fine particulate matter among other pollutants and EPA itself estimates that delaying compliance will impose, on net, human health costs ranging from $70 million to $310 million in the first three years alone. We submitted comments criticizing EPA’s problematic analysis.